Optional Components: Use with 20x20 cabinets. 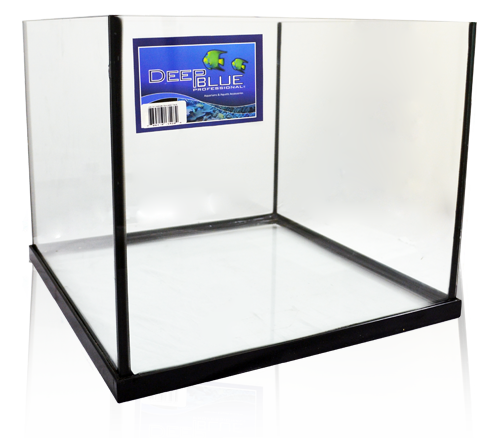 Deep Blue Professional 28 gallon Rimless Reef-ready Tank is unique-sized tank exclusive to Deep Blue. Smart Euro design with black silicone, the rimless top design features precision diamond-polished edges for an ultra-smooth finish. 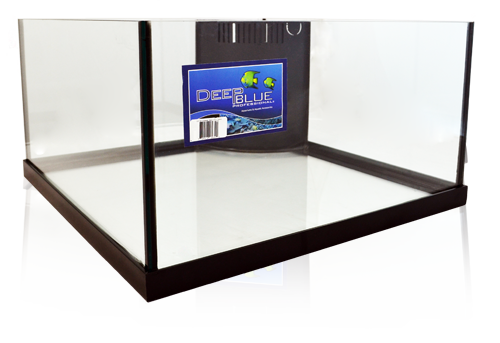 Pre-drilled reef-ready design comes complete with left-rear overflow column and internal plumbing kit. Optional Components: Use with #25035 Cabinet stand. 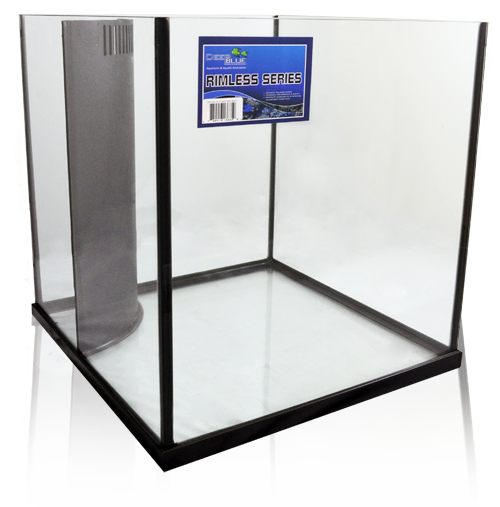 Deep Blue Professional 34 gallon Rimless Reef-ready Frag Tank 36x18x12 The 34 gallon Rimless Reef-ready Frag Tank is our intermediate-size rimless frag tank. Smart Euro design with black silicone, the rimless top design features precision diamond-polished edges for an ultra-smooth finish. 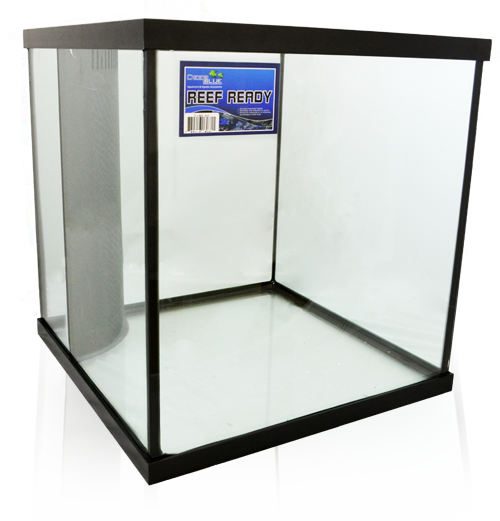 Pre-drilled reef-ready design comes complete with left-rear overflow column and internal plumbing kit. 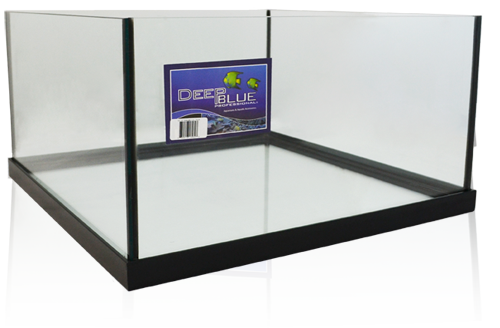 Deep Blue Professional 2.2 Gallon Rimless Cube Tank 8x8x8 This attractive little desktop aquarium features a sleek rimless Euro design with black silicone sealant.  Add a nano filter and the Deep Blue SolarFlare Mini LED light, and you have the perfect desktop combo! 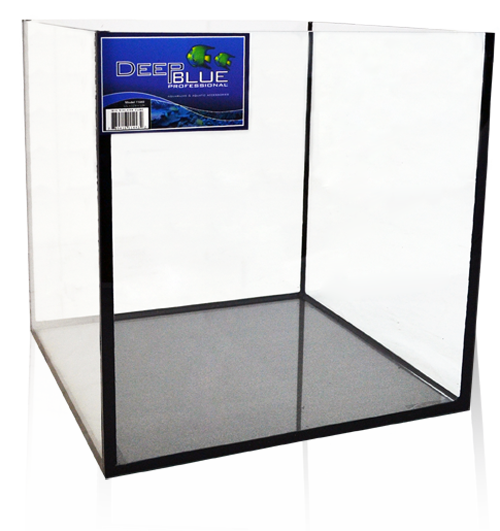 Deep Blue Professional 7.5 Gallon Rimless Cube Tank. 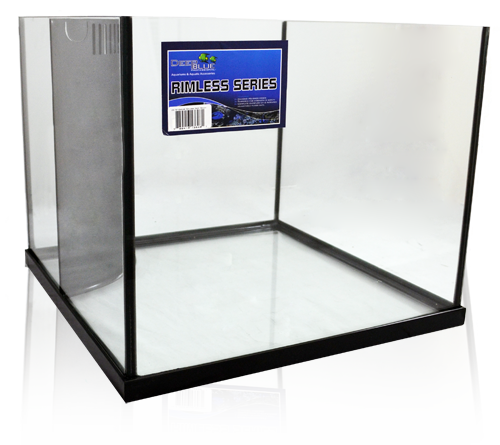 This attractive desktop aquarium features a sleek rimless Euro design with black silicone. 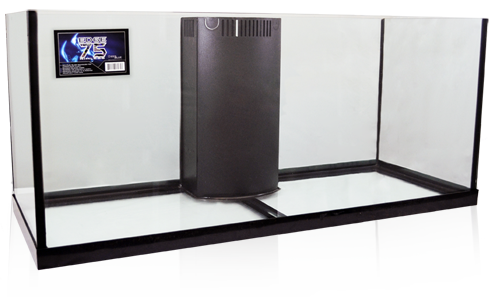 Add a BioMaxx 10 power filter and a SolarFlare 115 LED light and you have the perfect mid-size desktop combo! 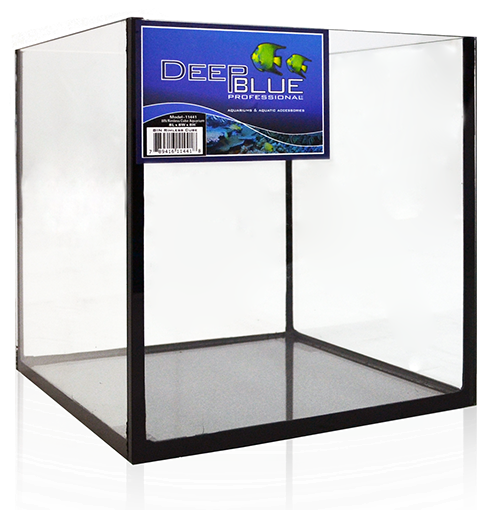 Deep Blue Professional 35 Gallon Rimless Reef-Ready Cube Tank Built to Last, Designed to Impress. Plumbing kit included. 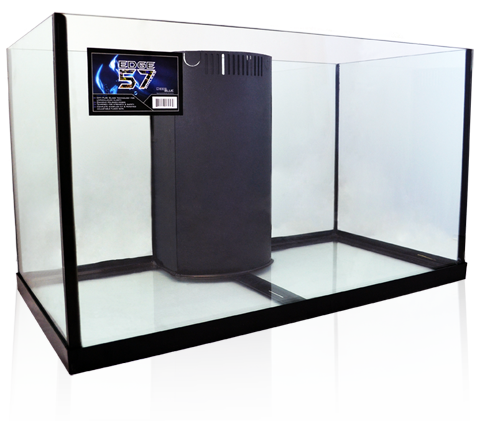 Deep Blue Professional 60 Gallon Cube is a show-quality tank with black mitered frames and black silicone for a distinctive appearance. 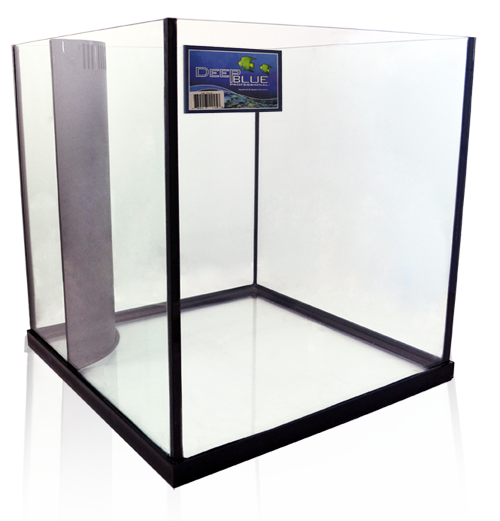 Standard black framed-style tank with Reef-ready overflow in left rear corner of the tank. Overflow plumbing kit is included. 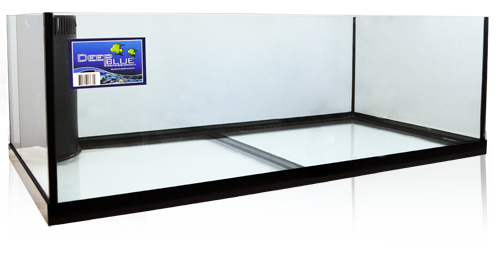 Optional Components: Use with 24x24 cabinets and #32424 glass canopy. Optional Components: Cabinet - ADB25090 & ADB26090.